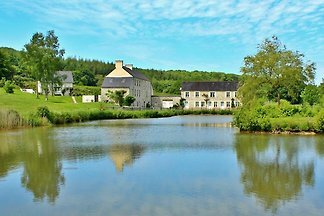 Detached spacious stone cottage in quiet setting with stunning lakeside and rural views . 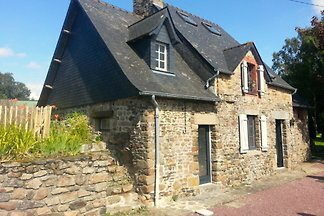 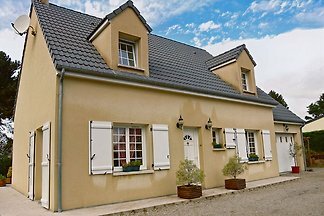 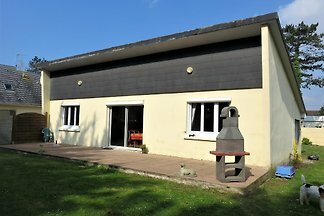 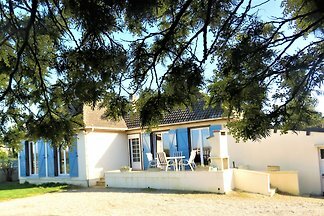 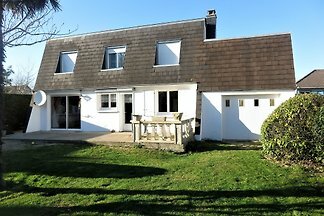 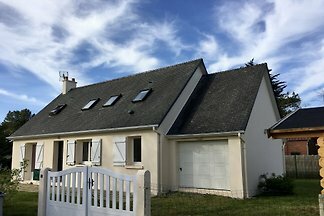 Exclusive house France - Cotentin - Normandy - Quiet and not far from the sea - dream house in an idyllic location with a lot of comfort and Norman flair! 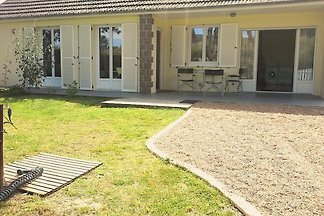 Dog welcome! 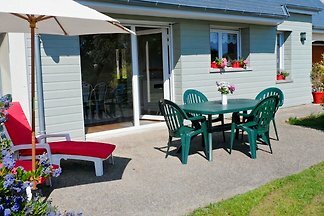 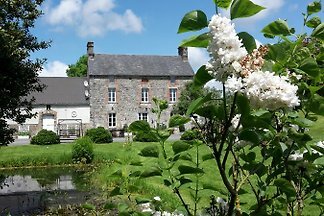 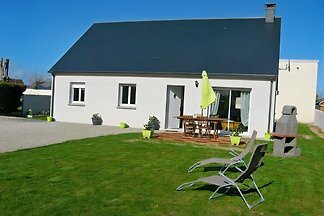 La Fontaine is located in a quiet, idyllic location on the Ferienhof "La Bourdonnerie" - a farm on the Cotentin peninsula with pool - beach: 10 minutes. 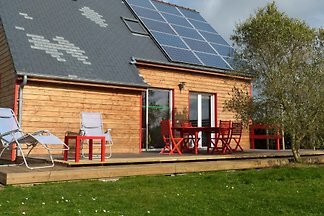 Dog-friendly! 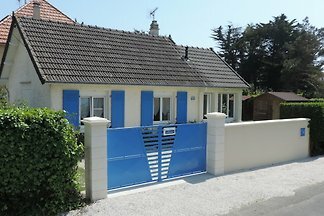 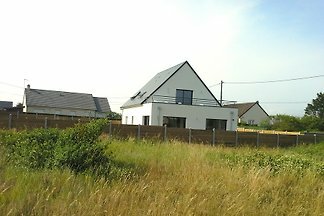 Very comfortable, detached, single-storey holiday house, fenced with opaque fence and high hedge, he only 300m away Garden from the sandy beach. 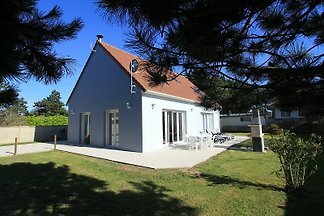 FIREPLACE, SAT-TV, WLAN. 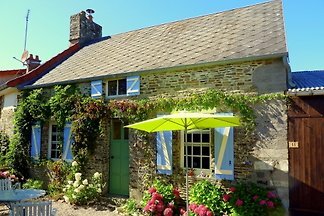 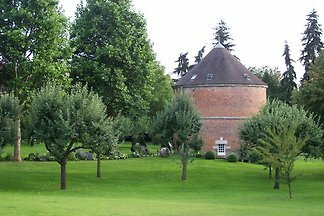 from 5 39 holiday homes & accommodations in Normandy were rated with an average of 4.9 out of 5 stars ! 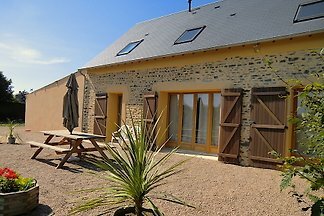 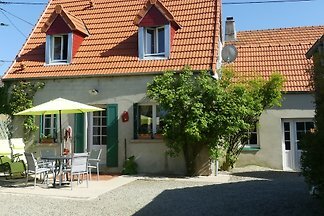 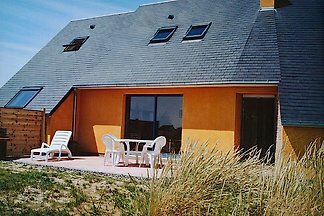 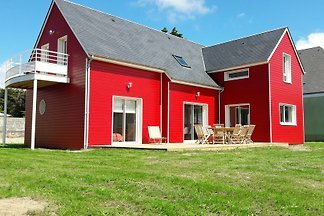 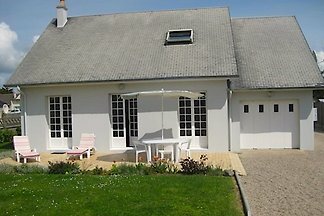 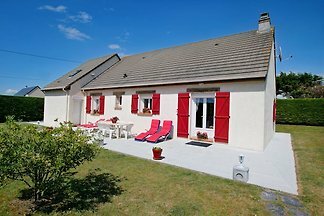 Rent successfully your holiday flat or holiday home in Normandy in only 20 minutes !